Best used in a sub-ohm device. 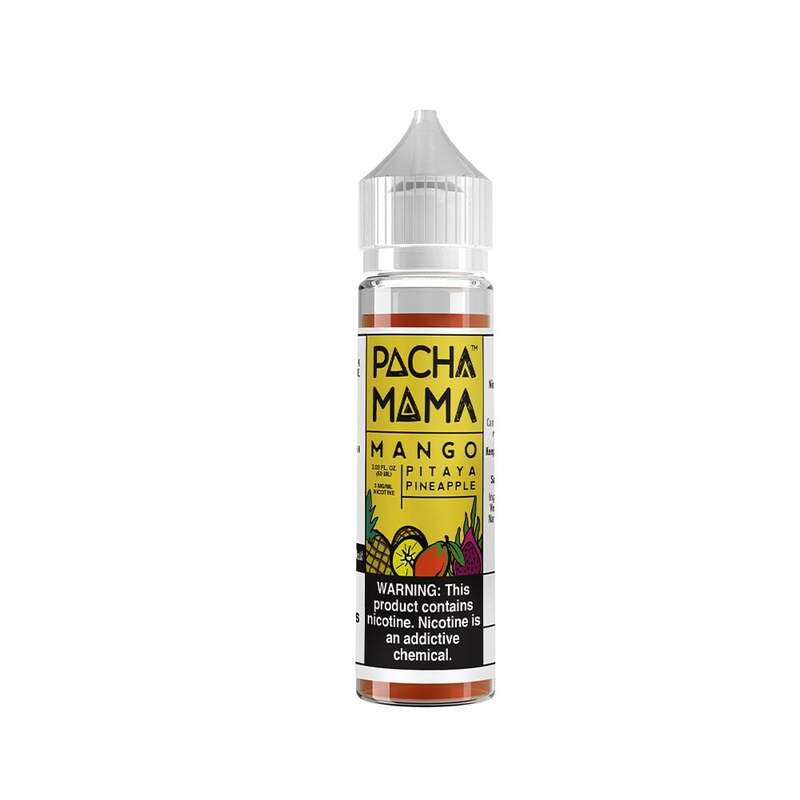 Not my favorite Pacha Mama flavor but still pretty good. Not sure what it is about these juice's but you really need to "get used" to them. I give them a solid full day before they really start opening up. Still I don't get a whole lot of Mango or Pineapple out of this flavor which I was hoping for. Not bad, just not as good as their others.